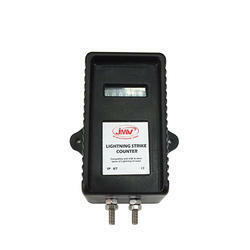 Our range of products include earthing kit, exothermic powder and lightning strike counter. 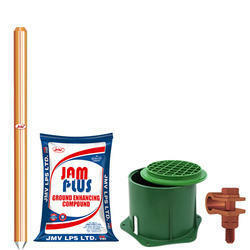 Super Earthing Kit registering its excellence one more time, JVM has added yet another revolutionary product in its earthing segment – Super Earthing kit. The product Super Earthing or Solar Earthing is developed and design on internally approved and accepted technology that has made earthing extremely hassle-free like it was never before. The rod uses the material of low magnetic conductivity, so it has a strong ability to the direct fault current in secondary effect. We are the professional manufacturer of Exothermic Powder. Our products qualified all universal standards. The offered range of lightning strike counters is extensively applicable in different areas, owing to its easy installation, simple usage, durability and reliable performance. 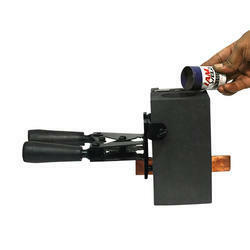 Also, the offered range is considered as an ideal alternative for explosion-proof type.